Hello everyone! I hope you all have been doing well! I am so excited to reveal to you all how I whiten my teeth at home without my dentist. Summer is winding down, which means that most of us will be heading back to school--or work--and getting back into our year round hustle and bustle. This summer I really tried to focus on my personal health, which included: getting more rest, drinking more water, etc. We often forget the health of our teeth and how important it is to make sure our smiles not only look right. but shine bright! 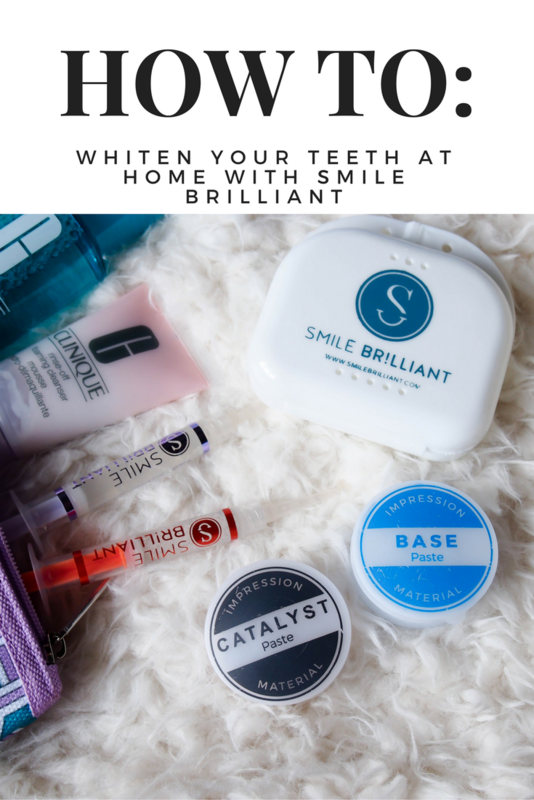 Luckily I was able to partner up with Smile Brilliant to show you how you can whiten your teeth at home! For those of you who don't know, I graduated this past spring. While it is exciting, I quickly realized I would no longer be on my parents insurance for certain things like dental care. I have been wanting to get my teeth whitened for a while now but could never afford it (college girl budget) and I now have sensitive teeth since removing my braces. 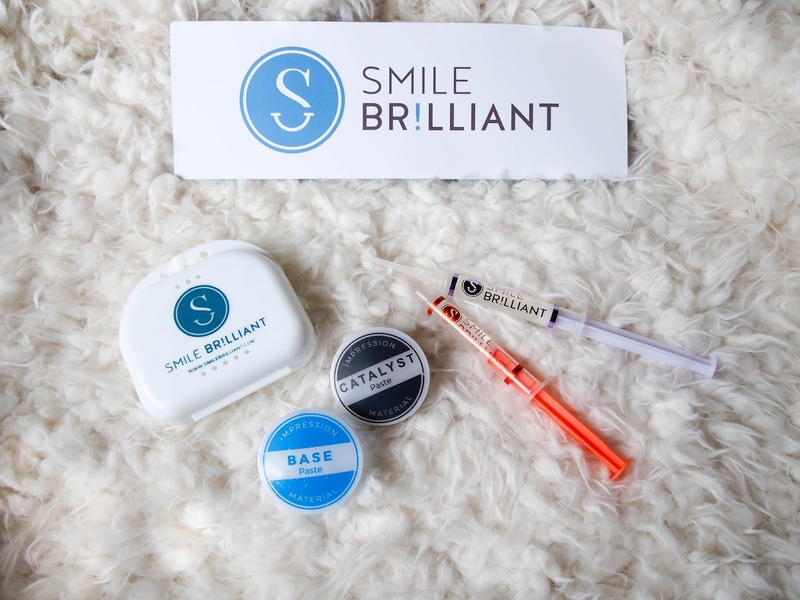 I love that Smile Brilliant offers professional whitening kits I can do by myself without a trip to the dentist, and with a desensitizing gel option for those of us who have sensitive teeth. So let's get to it! 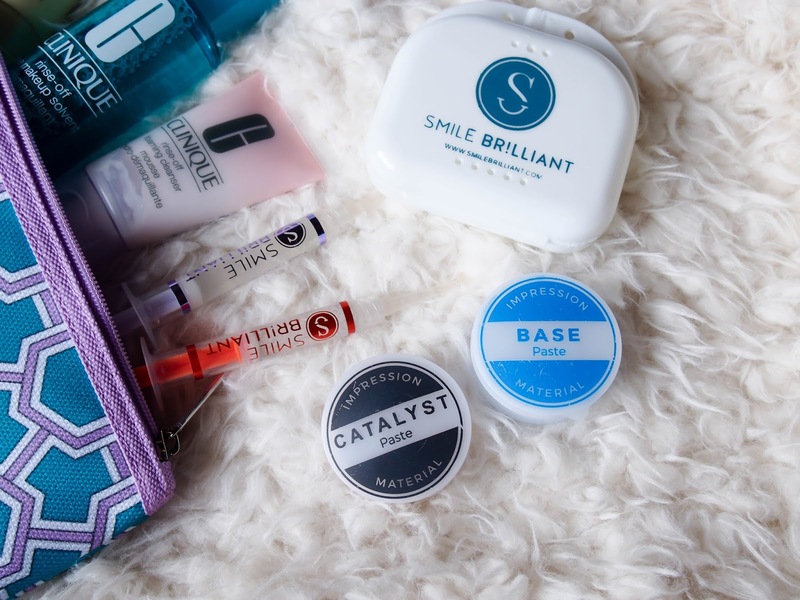 When you sign up for Smile Brilliant and you receive your package you will get a kit that contains several circle containers along with your whitening gels. 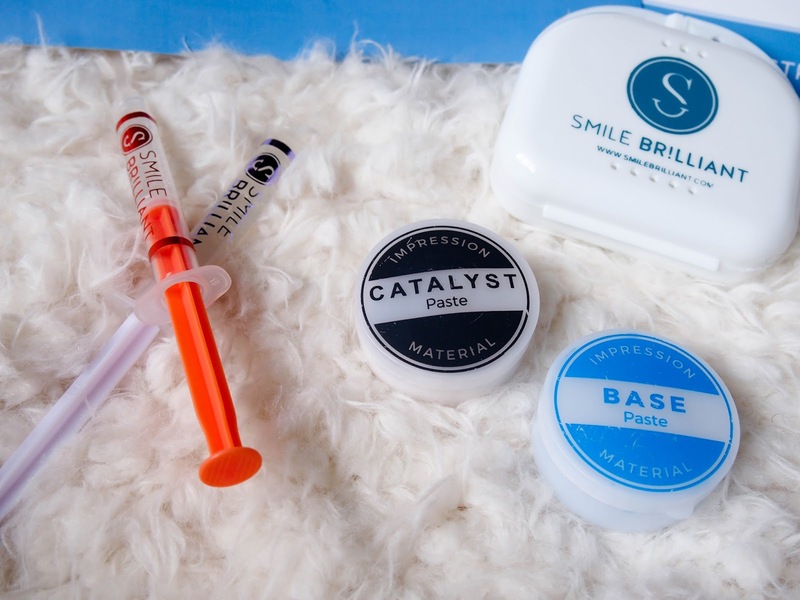 Those circle containers have the catalyst and base materials you will need to make your impressions for your custom fitted teeth whitening trays. Now don't freak out! 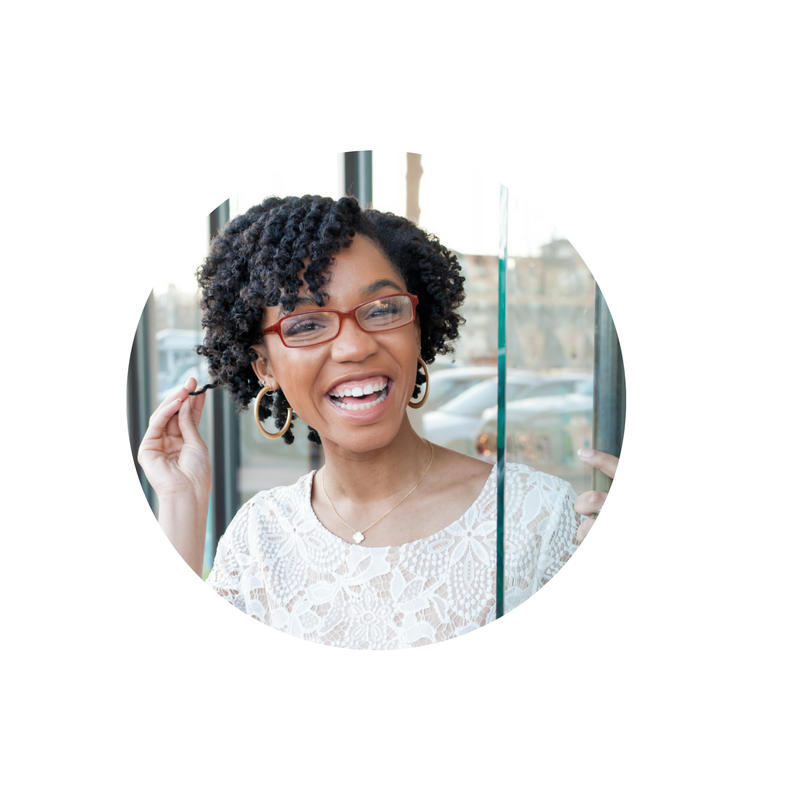 I know it can seem a little daunting for you to make your own impressions, especially for those of us who have had braces, but Smile Brilliant makes it easy I promise. Their instruction guide tells you exactly how to mix the paste for your impressions and how long it will take. One the impression mix is ready you will simply just place them in your mouth and push up evenly with both hands to make sure it is getting the right shape for your smile. Refrain from biting down, it wont help much. You will repeat the same steps for the bottom, let them air dry and send them back in the mail. In about two or three days (domestic shipping is 2-3 business days and international is 7-14) you will receive your custom fitted teeth whitening trays in the mail and will be able to start whitening! I have absolutely loved my custom fitted teeth whitening trays and with me entering the corporate world soon I know this will be my go-to in order to insure my smile is nice and bright. 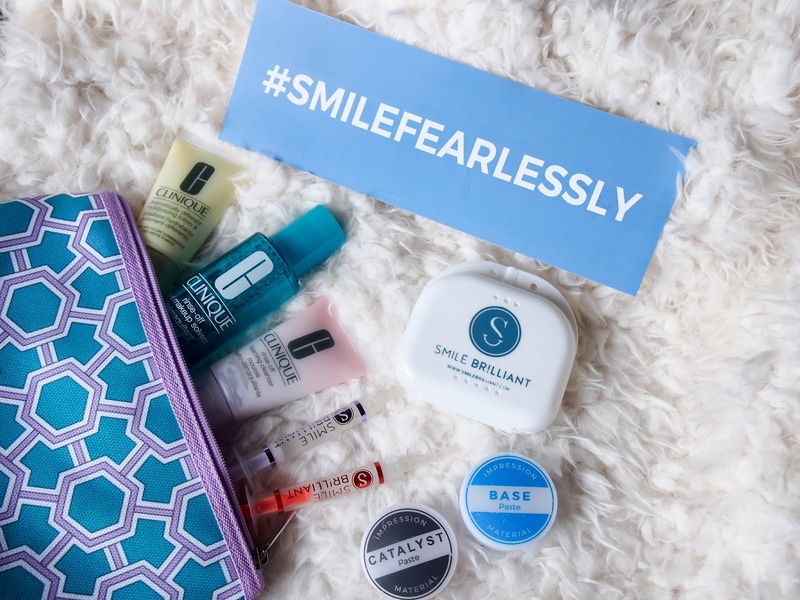 Since I love you guys so much, I wanted to make sure that you can try out Smile Brilliant too with a giveaway! 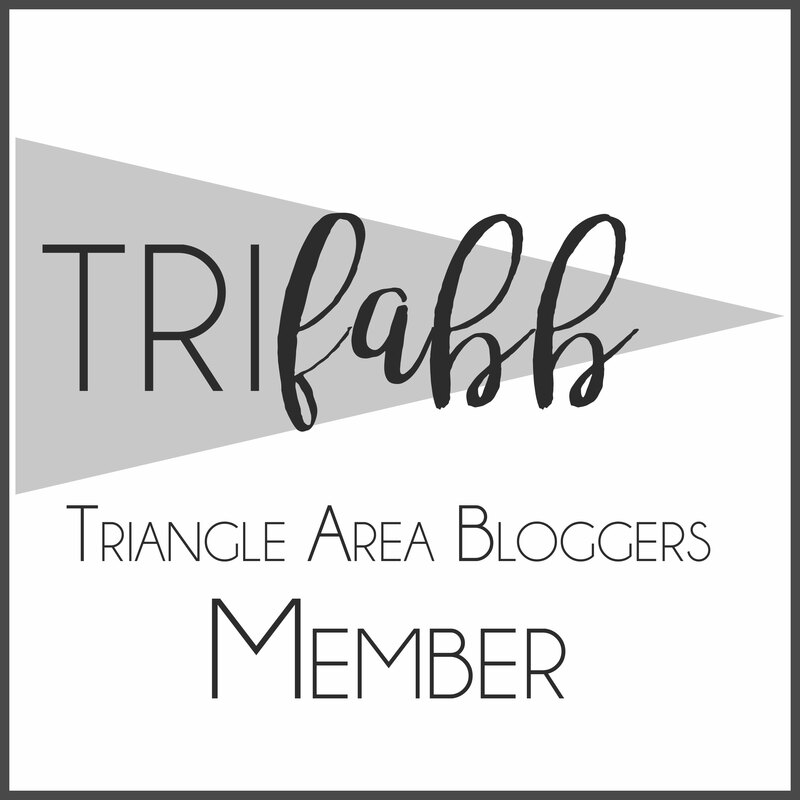 Make sure that you enter the giveaway for a free kit worth over $130 in value! 3. Subscribe to The Strong Suit on Youtube for a bonus entry!